The Golf Club at North Hampton. 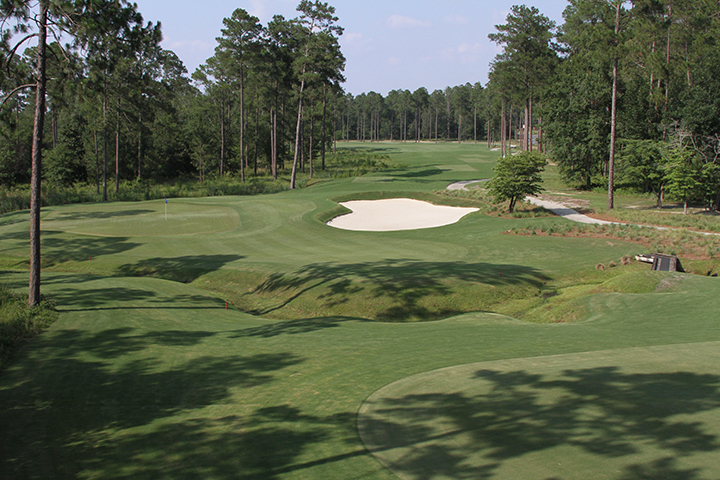 Strictly speaking, Kinderlou is just across the border in Georgia but what a fabulous course and worth crossing the state line to play it! Greater Orlando metropolitan area continues to expand with special play dates and events lined up for Heathrow Country Club, Reunion Resort, LPGA International and Tuscawilla Country Club. This is going to a great summer of golf! Offering preferred pricing on green fees at favorite area courses along Florida’s Gulf Coast as well as South, Southwest, Central and Northeast Florida, residents and visitors alike can reap the benefits that also include card holder specials, Big Money Tour eligibility for cash and equipment prizes at select courses (May through October), monthly random prize drawings, unlimited play at favorite area courses from May through October, exclusive play dates at member and private clubs, and special rate offers in April, November and December. 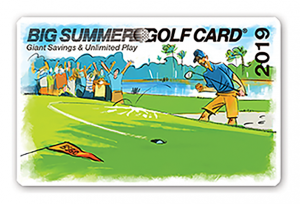 To buy your 2019 card or learn more about The Big Summer Golf Card and The Big Money Tour℠, visit www.bigsummergolf.com or call 941-923-2232.